When you’re distracted — as one tends to be — by the glamorous all-white parties and over-the-top resorts of Miami Beach, it can be easy to forget that just a century ago, this stretch of coastline was a modest day-tripper’s getaway with a couple of bathhouses and a few simple snack stands. 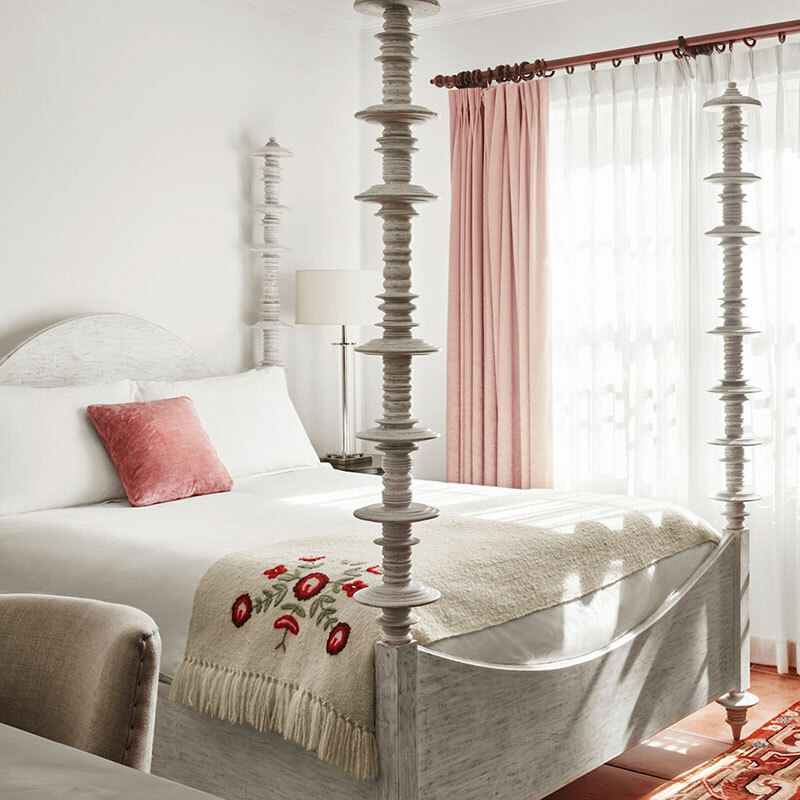 Casa Faena, housed in a Spanish-style building that dates from 1930, serves as a refreshing antidote to the Miami Beach norm, and a throwback to gentler days gone by. 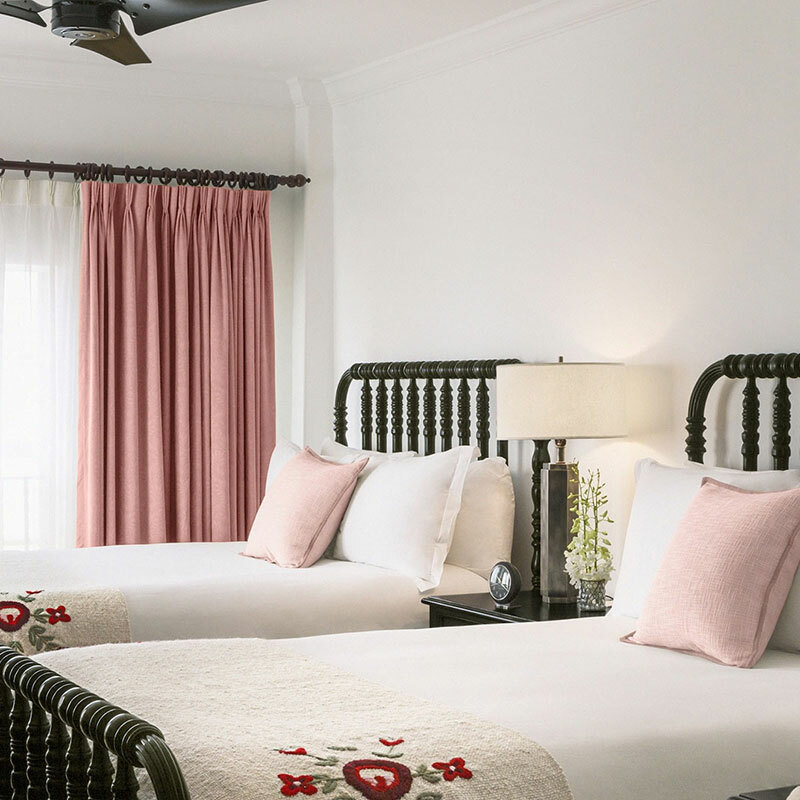 The fifty-room boutique charmingly bills itself as “a hotel by the sea” – and, fittingly, the whole place feels lifted out of a vintage “wish you were here” postcard. 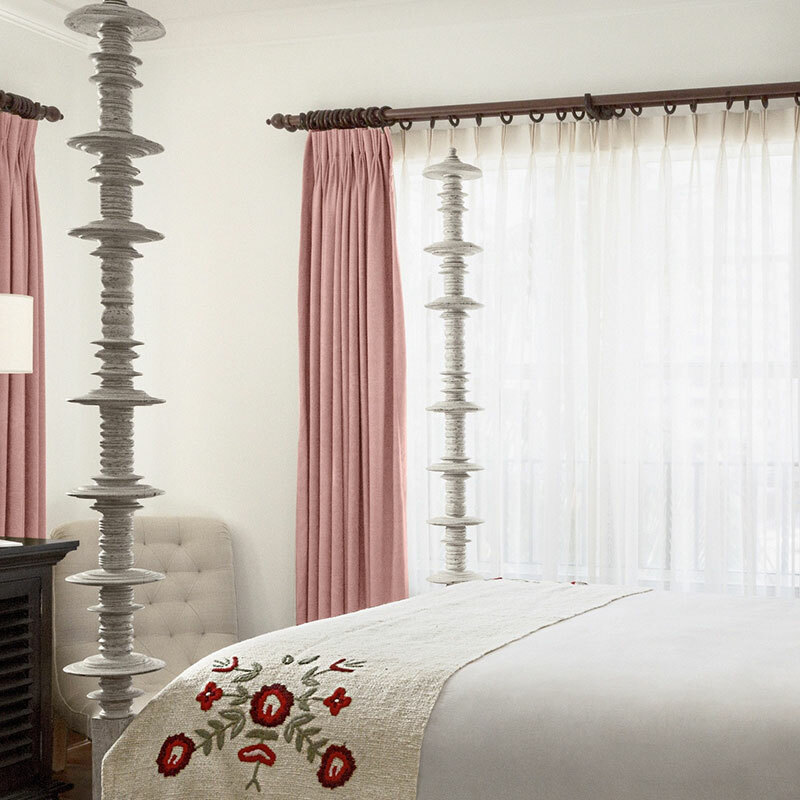 With a modern twist, of course: the dark wood four-poster beds are made up with pillow top mattresses and Frette linens, HD flat-screen TVs, sleek and smartly stocked bathrooms, serious writing desks that might even inspire you to write a real letter. Top-end rooms feature ocean-view patios or balconies, Oriental rugs, leather armchairs, and unobstructed views of the Atlantic. 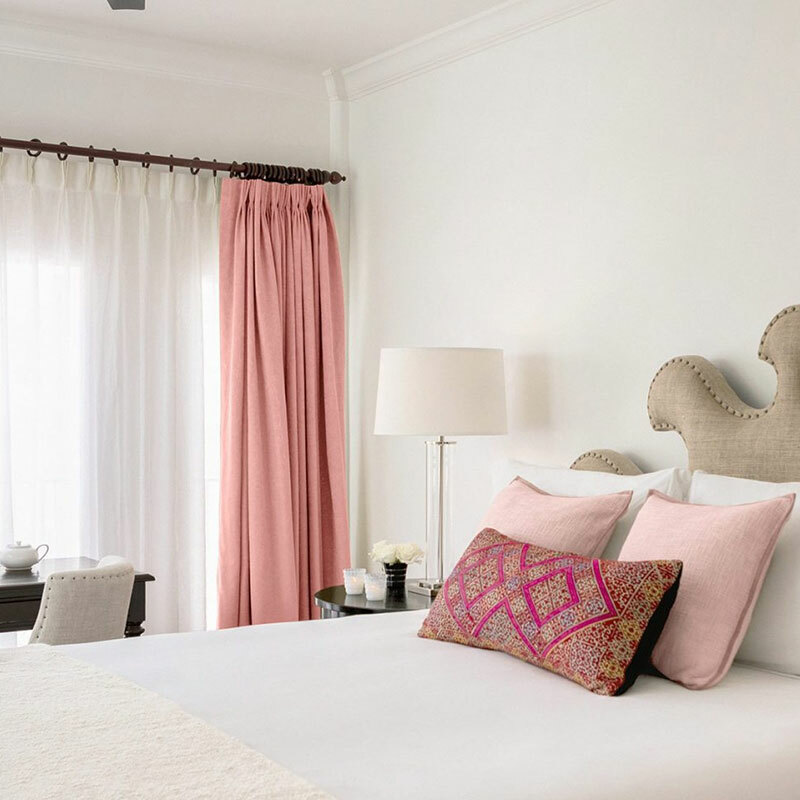 No two are alike — each room has its own unique touches, adding to the sensation that you’re staying in a thirties-era inn or a gracefully decorated guesthouse instead of a modern boutique hotel. Unsurprisingly, this hotel isn’t a hot spot for dining or nightlife. There’s a refined continental breakfast served in the Café at Casa Faena, and drinks on a quiet rooftop terrace, tea in the sun-drenched atrium, nightcaps by a resident mixologist — and, naturally, a heavenly spot of sand where hotel staff tend to guests reclining on chaise lounges beneath picturesque white cabanas. It’s a place to unwind, near the center of things, but apart from the glitzy rush of South Beach. Understated elegance isn’t exactly on-trend around here — but maybe it should be.